Welcome to the ARGENTUM DUX footwear section. Here you will find all the technical details and differences between the ARGENTUM DUX shoe line, available through our retailers and the ARGENTUM Ready to Wear shoe line, which is marketed by us. 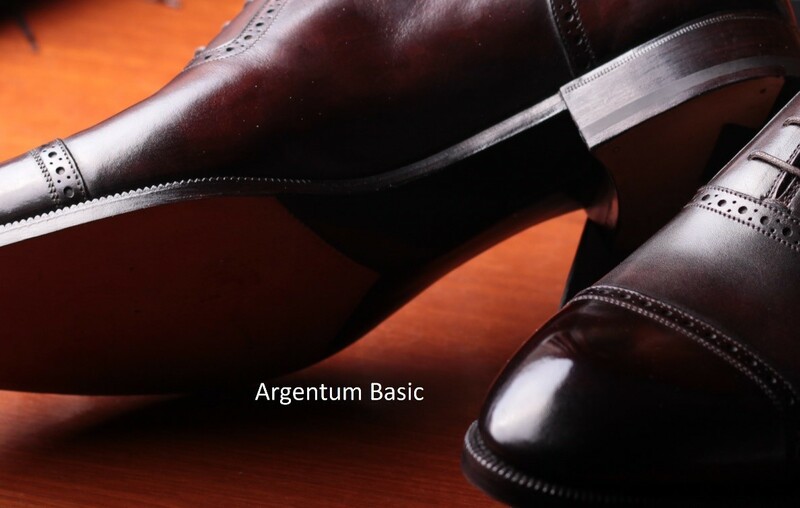 Both ARGENTUM DUX and the ARGENTUM Ready to Wear shoe lines are manufactured in the same way using the same sewing technique. All parts of the footwear such as the insoles and the soles are made with the Argentum Welted construction technique. However, ARGENTUM DUX -MTO and ARGENTUM Ready To Wear shoes have specific features that differentiate them. 1) The ARGENTUM DUX-MTO shoe line models are exclusive and are not included in the ARGENTUM Ready To Wear shoe line. 2) The ARGENTUM DUX-MTO shoe line includes both custom models (created on a specific order or request from the retailer) and models included in our MTO shoe line, available immediately, no mandatory wait time required (usually about 18 to 20 weeks). About twice the time than a standard ARGENTUM model. 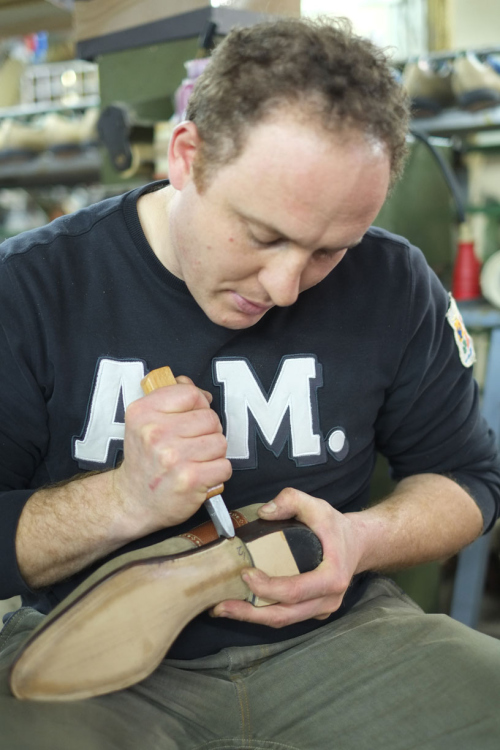 The ARGENTUM DUX-MTO footwear waist working process is carried out by hand with a special tool and takes a lot more time to be closed and completed than it takes to produce an ARGENTUM Basic model. 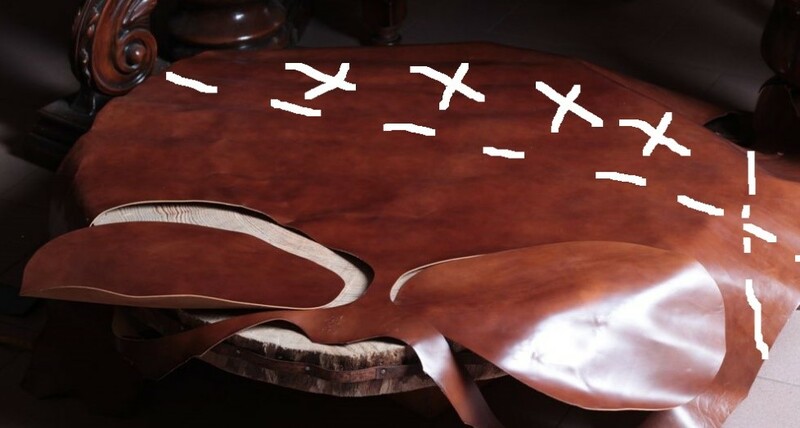 It is made similar as a blind waist. 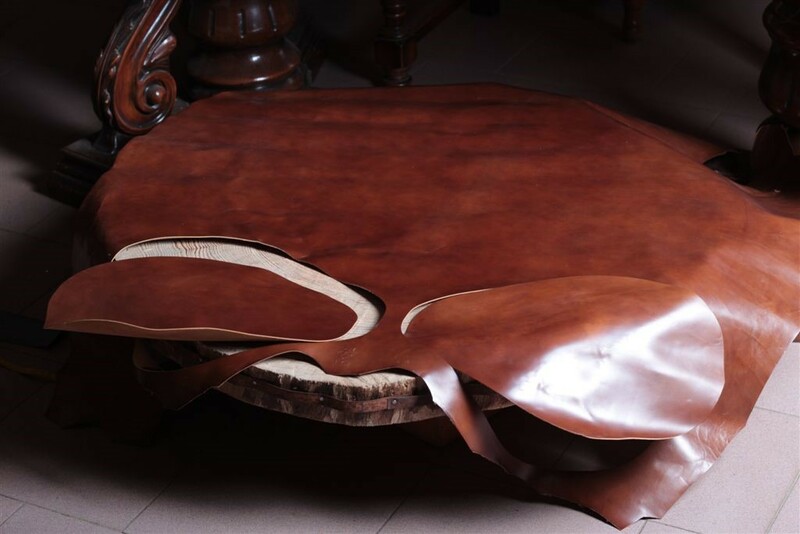 These are the guidelines of our production process made according to customers or retailers request. 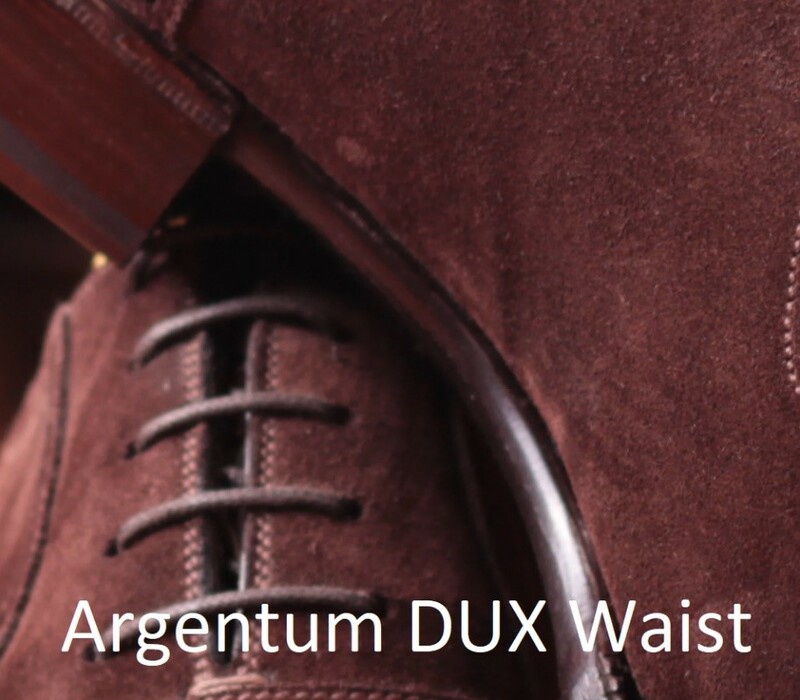 It would also be possible to request a square waist instead of a round waist for ARGENTUM DUX footwear due to seasonal adaptations or esthetic changes, without affecting the premium quality and attention to details typical of all our products.